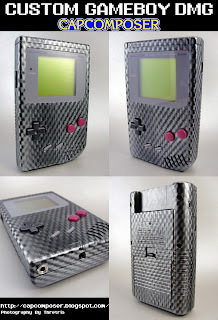 Finished up a carbon fiber style DMG. These ones are super fun to make! Thanks to Thretris for the photos.